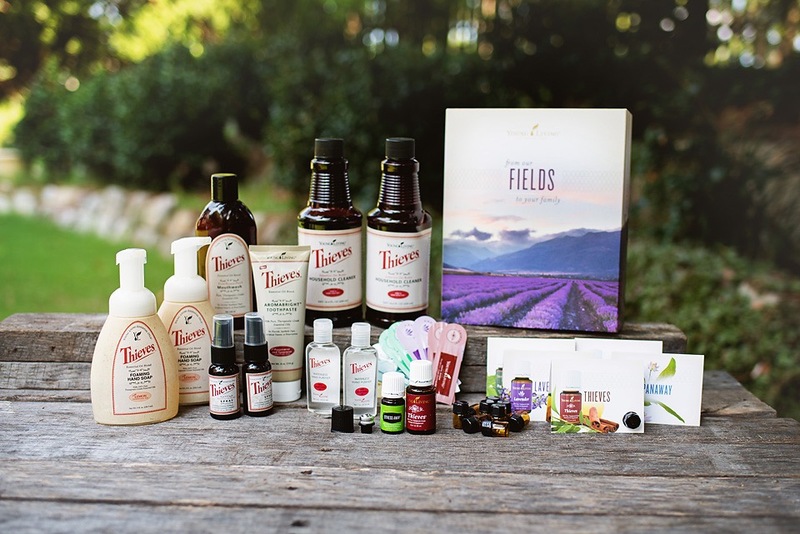 Young Living gives you 2 options for purchasing your oils and products. You can become a “Retail Customer” or “Wholesale member”. As a retail customer you simply sign up through my member number (1728987–that’s me.) Enjoy any products of your choice at RETAIL pricing. Wholesale member: You’ll get 24% off retail price!!!! THIS IS WHAT YOU WANT!!! Who wants to pay retail when it’s not necessary?!?!?! Premium starter kit- I highly recommend the Premium Starter Kit (image below.) This is what I chose to do when I started using essential oils!!! 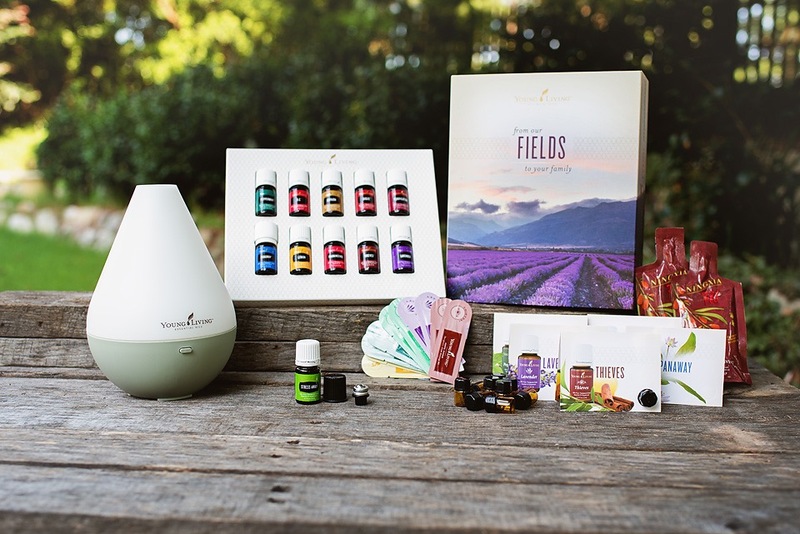 For $160 You receive 10- 5 ml Everyday Oils (image above), a bonus 5ml stress away, a Roller Fitment that turns your essential oils into a roll-on, 10 essential oils sample sachet packets, empty sample bottles for sharing, 2 packs of Ningxia Red (Young Livings amazing antioxidant drink), PLUS a Diffuser!! That is over a $300 value for $160! Its’s an awesome deal for the money and it gives you LOTS of useful oils try!!! You have the option to pick different diffusers with the kit also: Dewdrop (pictured above for $160 with kit), home diffuser, Rainstone diffuser, or the Aria Diffuser. 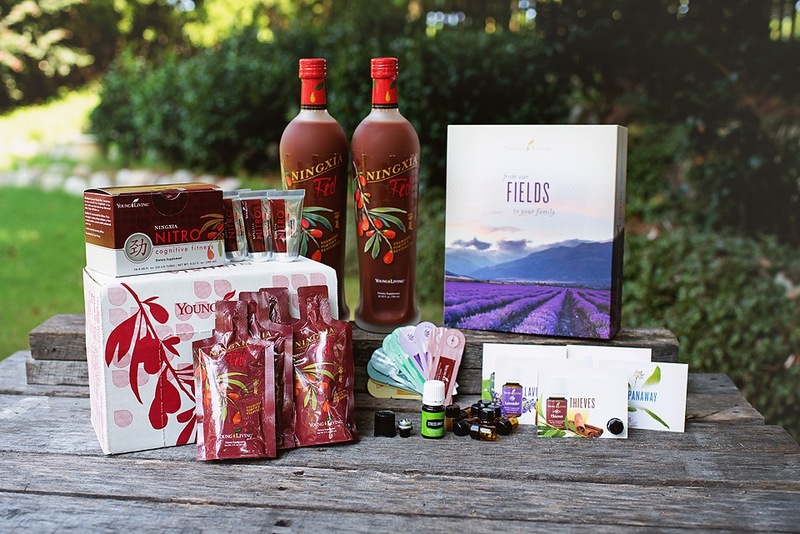 There is also a Ningxia Red or Thieves Premium Starter Kit you can choose from. Ningxia is $170 and Thieves is $160. It comes with everything you see in the pictures below. These are great!!! Did I mention that I would TOTALLY choose the premium starter kit? It’s totally the best value. It’s the WAY TO GO!!! Click here to get started!!! !